With more than 30 years of experiences, we send nearly 3,000 participants to Israel each year on a variety of programs that immerse participants in Israeli cutlure and society and allow travelers to have one-of-a-kind experiences exploring Israel. 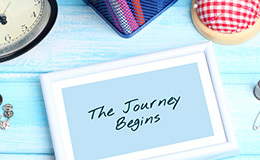 As a leader in tailor-made programming, Shorashim can create a specialized program for any group. 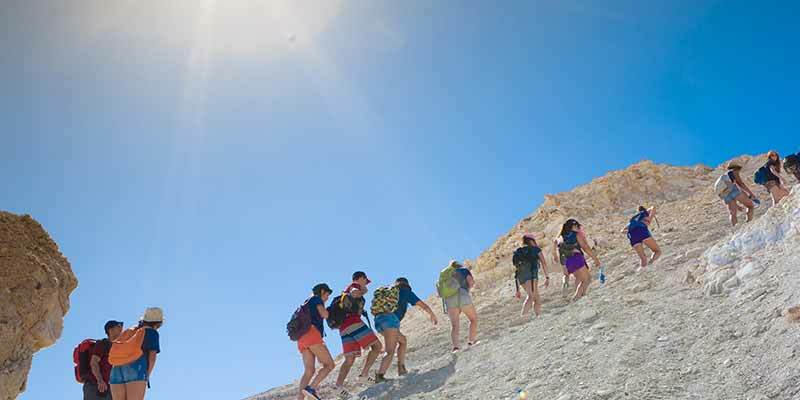 We work with a number of different organizations to offer spectacular, one-of-a-kind, Israel experiences. 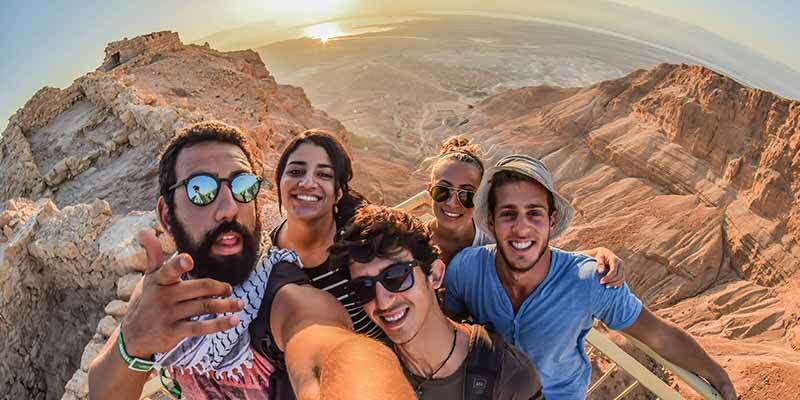 On Write On For Israel, teens participate an outstanding, immersive leadership trip to Israel, where they develop their connection to Israel through high-level speakers and experiences. Ta’am Yisrael gives Chicagoland teeneagers the chance to get a taste of everything that Israel has to offer, through an innovative interary that features customized tracks focusing on different areas of interests. Our eighth grade school trips allow students from around the country to be a part of one-of-a-kind experiences for teens that go beyond the classroom and create meaningful connections. Our volunteer programs, such as NFTY Mitzvah Corps, take teens on a journey where they connect to Israel through unique volunteer projects as the immerse themselves in Israeli society. To get started on creating a customized teen program for your organization, community or other group, please contact us. With more than 30 years of experience, we work with each group to provide a state-of-the-art trip, integrating travelers into various aspects of Israeli culture and society. Our trips excel above the rest in terms of education and logistics, as our team works diligently to put together customized experiences, such as the programs listed below. As we work to ignite the curiosity of our participants, we weave a vital, educational narrative based on a thematic approach that aims to constantly be at the pulse of current trends and issues facing Israeli society. Using an authentic voice, we continue to create an extraordinary, educational experience while remaining responsible, flexible, and presenting the most creative and innovative ways to experience Israel. Shorashim has been a trip provider and organizer for Birthright Israel since its inception in 1999. Since then, the program has sent more than 20,000 participants to Israel, with all groups including both North American participants and Israelis for the entire experience. 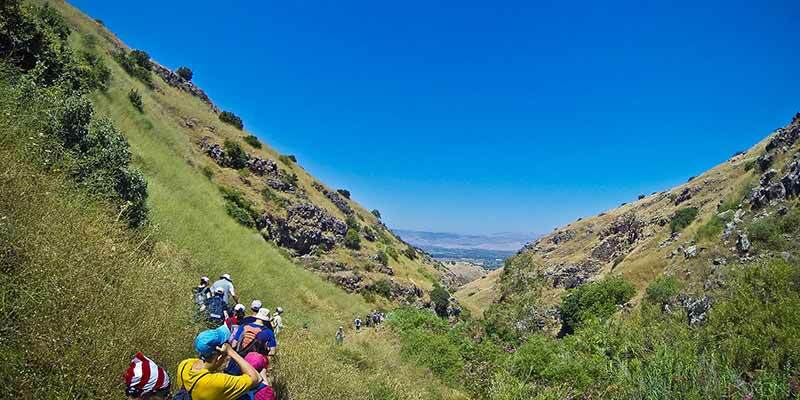 As a pluralistic, non-profit program that focuses on cultural immersion, adventure, and exploration, Shorashim has been awarded for its overall excellence by Birthright Israel, recognizing the incredible itineraries, staff, logistics, and more. Now is the time to take advantage of this free gift for Jewish, 18-26 year olds. High school alumni are now eligible for Birthright Israel. To learn more and get started on the application process, please visit israelwithisraelis.com.